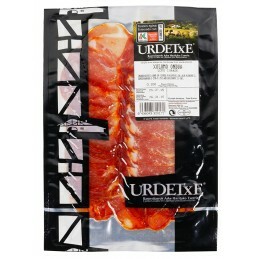 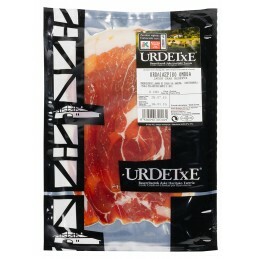 Our delicious selection of ham and charcuterie is sourced by ZooteeK from our trusted Basque suppliers. 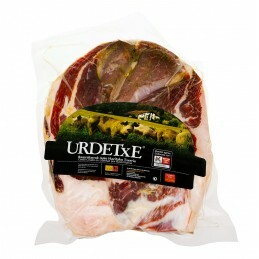 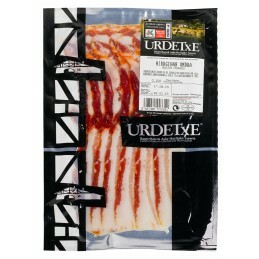 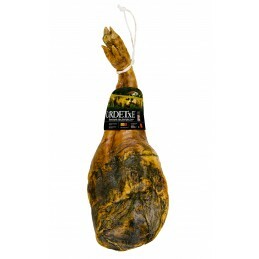 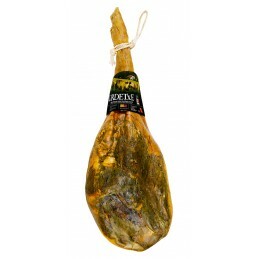 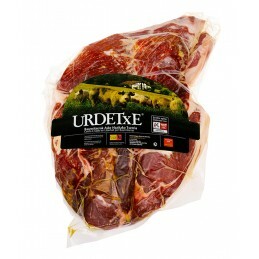 Our charcuterie is traditionally cured and preserved using salt and high quality fat from our naturally reared animals. 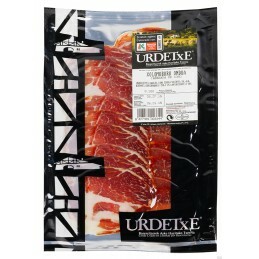 Ham and Charcuterie There are 9 products.